In November 1990, a public meeting held in Morrinsville established that there were people in our community whose needs were not being met. Indications were that Morrinsville and the district lacked local opportunities for social life and skills development, personal development and vocational training. There was also an increasing number of people without the resources to access services and facilities in Hamilton and the further constraint of an inadequate and expensive public transport system. 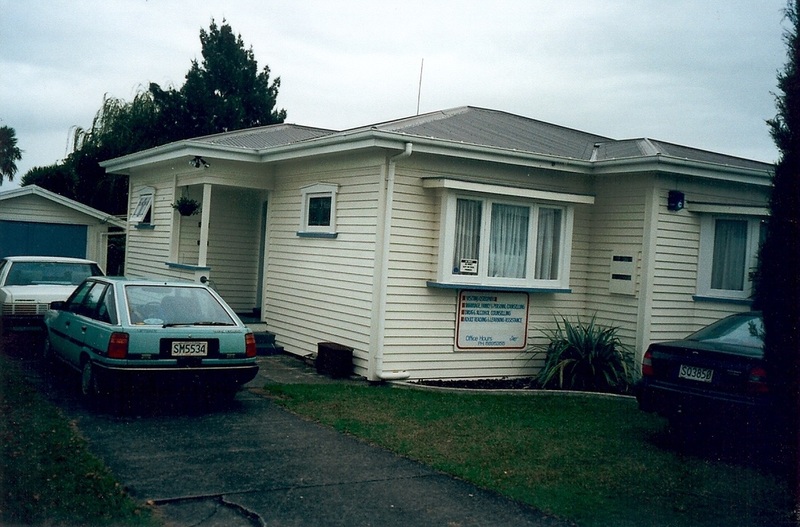 The committee, who were elected over a series of meetings, planned and developed Morrinsville Community House (MCH). 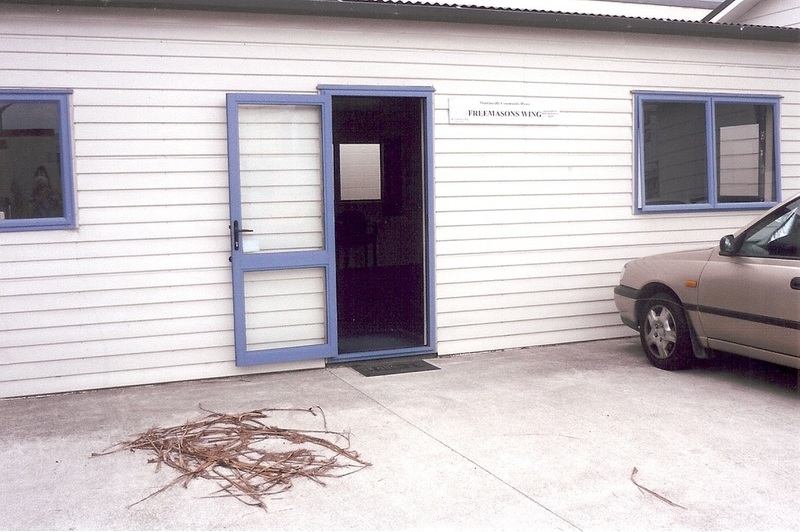 Opened in 1991, in a premise owned by the Appleseed Charitable Trust, MCH was initially staffed 15 hours per week by a paid co-ordinator and offered marriage guidance, drug and alcohol counselling, adult reading tuition and other development courses. In 2003 the Council gifted a building formerly used as a garden centre. This has been relocated to the rear of MCH and completely refurbished to provide facilities independent of the main building for workshops, meetings and training programmes. This was able to be opened debt-free due to the generosity of the Potter Trust (Masonic Lodge, Piako), donations and voluntary labour. The building is known as the ‘Freemasons Wing’. Mayor Hugh Vercoe lending a hand! Over the years the office hours and services have been extended to meet the needs of the community. The emphasis has been to provide help and support in a neutral, non-threatening environment where anyone can ‘drop-in’ for casual help or be referred to an appropriate professional within the organisation or referred elsewhere if necessary. In 1999 we accepted that our facilities and resources were not ‘keeping pace’ with the demand placed on our services. The Matamata-Piako District Council undertook to support MCH to work towards a secure and independent future. The MCH Coordinator became the Manager, a Receptionist was appointed, and our premises were extended to allow development of a wider range of services and to offer room rentals to other service providers. MCH continues to adapt to meet the changing needs of our community. We presently employ a receptionist, a manager and a part-time funding and finance officer. We work closely with other agencies to provide the highest quality services and to ensure effective co-ordination of those services within our community. To enhance, encourage and improve community well-being. Kia whakarei, kia akiaki, kia whakakaha te mauri ora o te Hāpori.